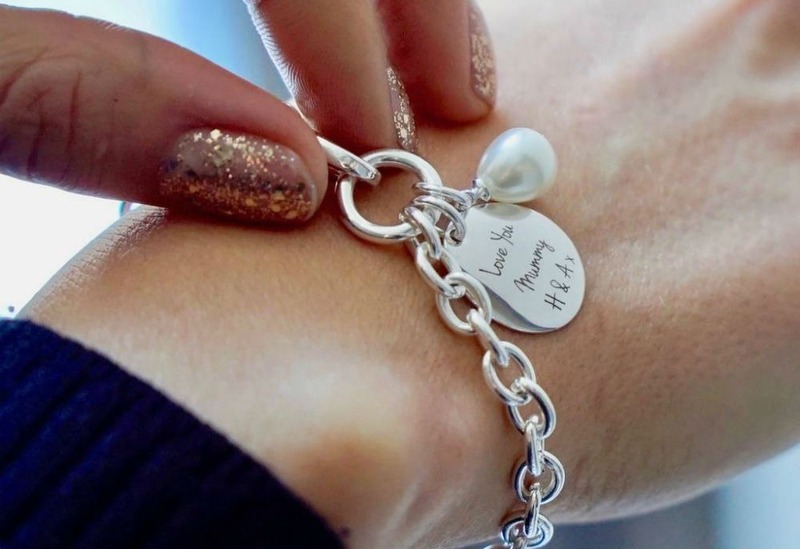 We design personalised gifts that sparkle. 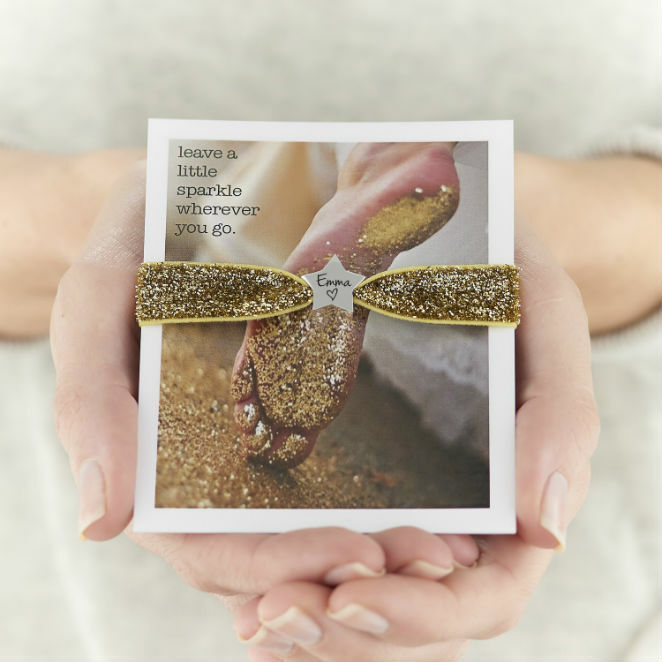 Personalised stretch bracelets in a rainbow of vibrant and tonal colours, the softest velvets or if you need a little more sparkle in your life then the glitter collection is perfect for those who aren’t afraid to shine. Choose your perfect bead, from gleaming rose gold or silver hearts, stars and circles all engraved with your words or dates. Design your bracelet to fit your personal sense of style or design a bracelet for someone you love. 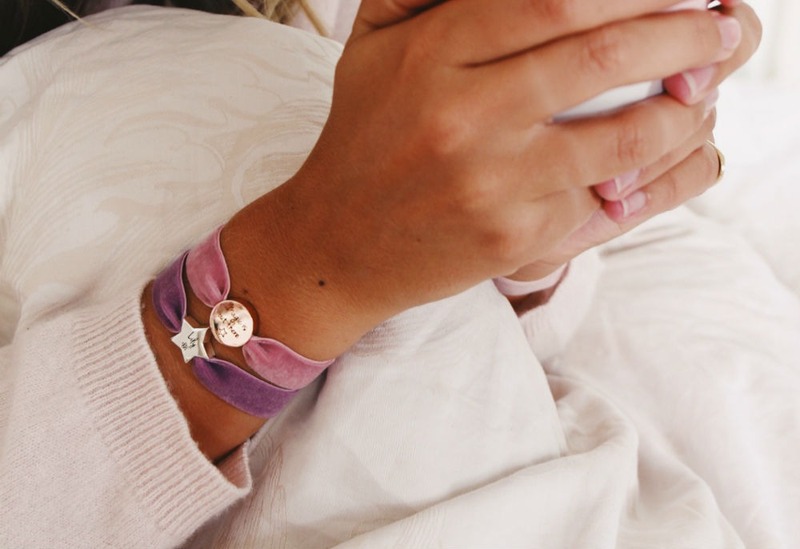 It’s the perfect friendship bracelet for your bestie. Our wedding collection is perfect for flower girls and bridesmaids and is available in huge range of soft pastel colours. 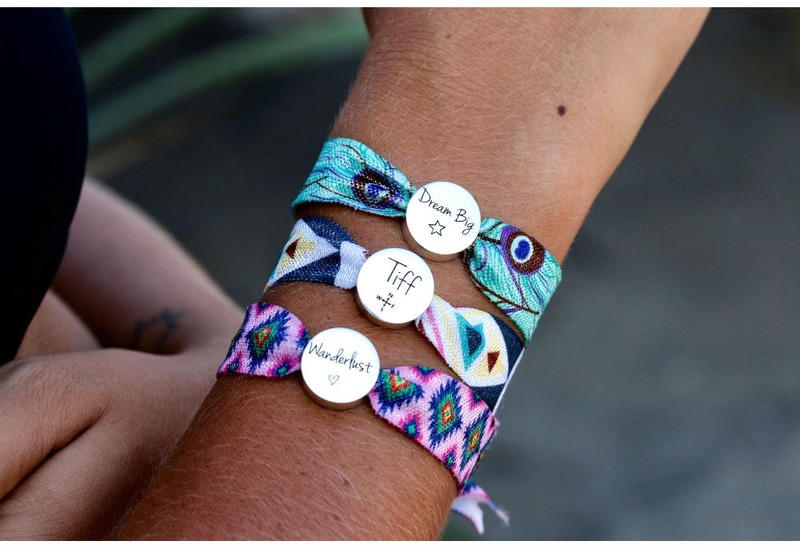 Or celebrate a hen party with our vibrant Bride Tribe and Team Bride bracelets. Little girls love our colourful kids bracelets too. From unicorns to rainbows we’ve got it covered. 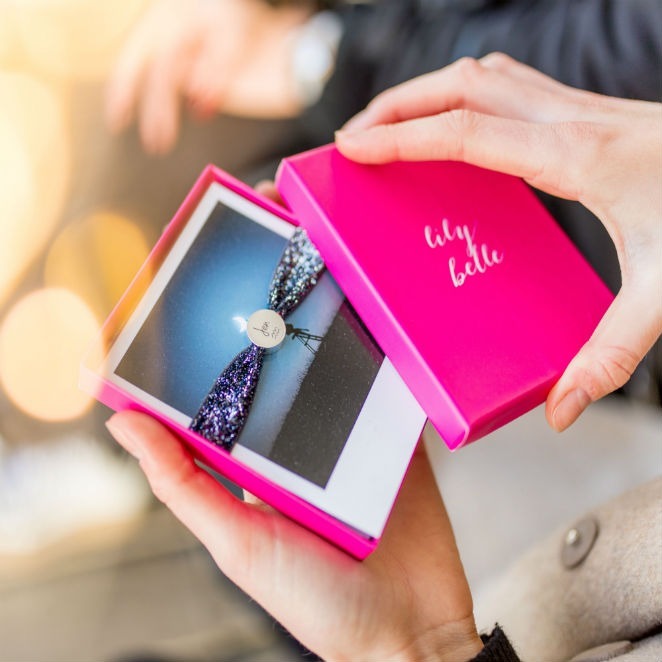 Your bracelet will arrive in one of our pretty pink gift boxes and you can choose any of our inspirational photo cards to sit inside. It’s the icing on a very pretty cake. 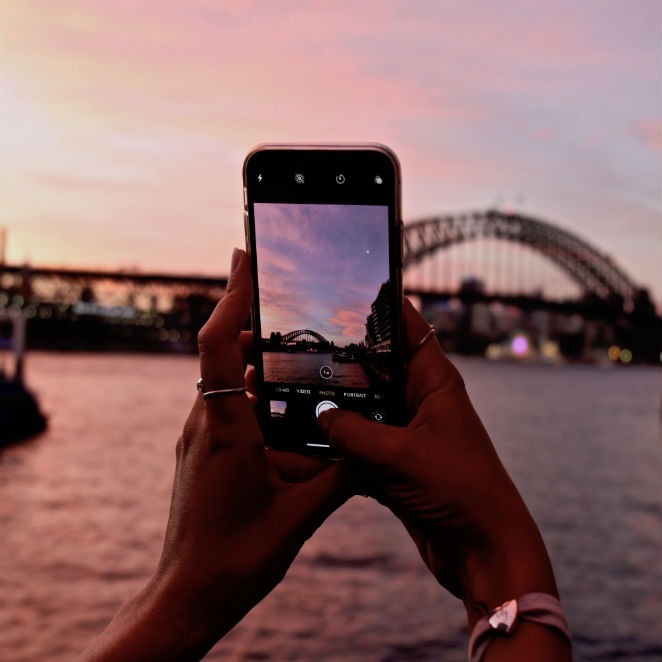 Make it happy, make it personal!